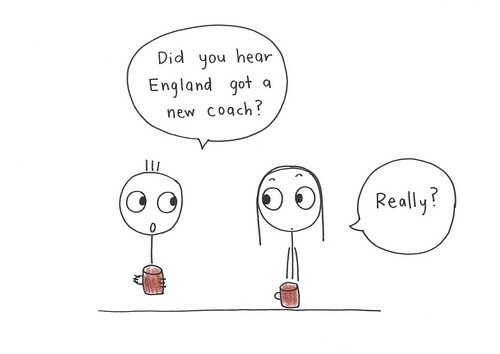 Did you hear England got a new coach? 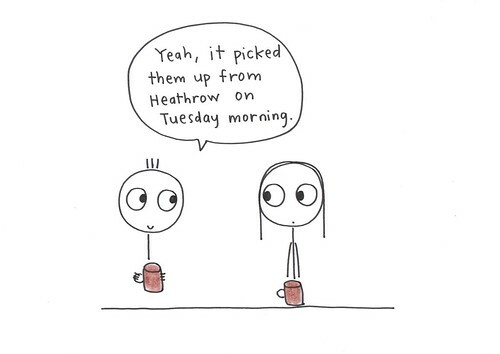 Yeah, it picked them up from Heathrow on Tuesday morning. From Friday Joke on show 1229.